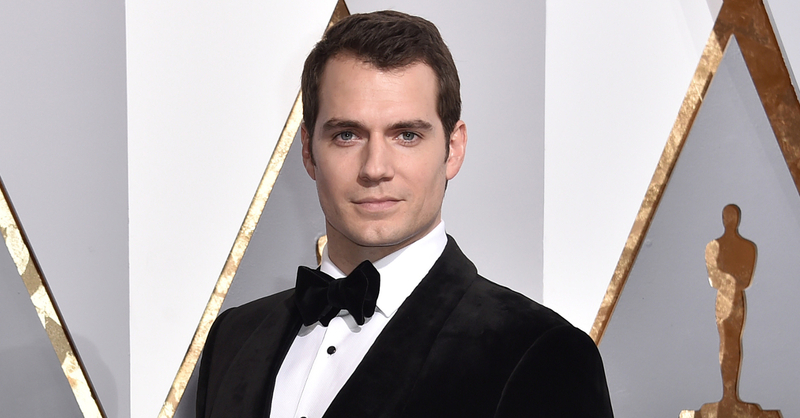 Superman playing Geralt? We like it! Netflix’s upcoming The Witcher series finally has a star, and it’s none other than Superman himself, Henry Cavill! Cavill recently confirmed his starring role in the series through a Facebook post stating that he will be taking on the role of the Witcher Geralt. Cavill’s casting as Geralt may come as a surprise, though the actor did mention in an interview with IGN earlier this month that he’d love to play the character. He mentioned in the interview how he loved The Witcher 3, and that he even played through the game twice! In case his Witcher 3 fandom isn’t enough to make you fall in love with him, Cavill is a noted fan of video games including Skyrim and World of Warcraft (ONE OF US! ONE OF US!). We here at UnGeek have fallen in love with him for quite some time now! His passion for the Witcher (and gaming in general) is great news, and gives us a lot of hope for the series. Netflix’s The Witcher will air sometime in 2019, and will be helmed by Lauren Schmidt Hissrich, a writer/producer on shows such as Daredevil and The Defenders.